PRESS RELEASE – On Saturday, May 13, women from various backgrounds will have the opportunity to brunch with a purpose to enrich, encourage and empower each other at the 2017 Caribbean POSHgirl POWER Brunch. 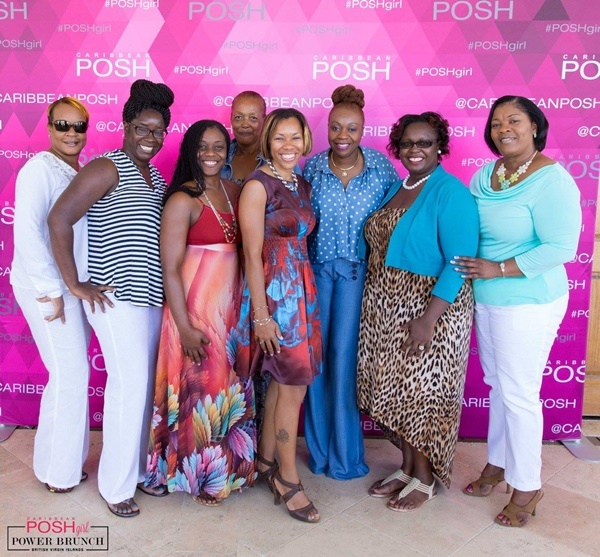 The stylish weekend event is designed for networking, fashion, food, inspiration and female empowerment as part of Caribbean Posh Magazine’s commitment to celebrating the global Caribbean woman. 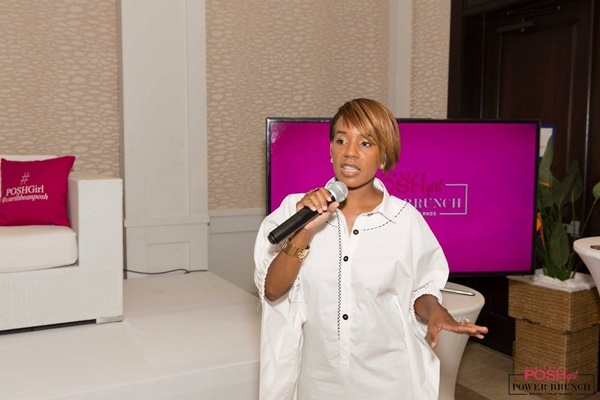 Hosted by television personality and inspirational speaker Empress Jeanille, the event will take place at Scrub Island Resort Spa and Marina in the Virgin Islands. It will feature panel discussions on beauty, style, money and power, and healthy living led by Grammy Award winning singer/songwriter Angela Hunte, owner of Schure Media Group Yvette Noel–Schure, attorney Mika-Hilliare-McGriff, and celebrity plus size model and fashion expert Tricia Campbell. Local panel contributors will include Dr Sharlon Lewis of Bougainvillea Clinic, and Leona Frett of 5 Girls Ltd. Founder of Caribbean POSH, Janette Brin, believes the event serves as an opportunity for women to connect on a deeper level. The ferry will depart Trellis Bay en route to Scrub Island at 10:15 am and the event will feature designers Heather Jones of Heather Jones International, Kristin Frazer of Trefle Designs, and Markita Smith of Menen I Designs as part of the Caribbean Women in Fashion Showcase. To learn more about Caribbean Posh and to purchase tickets, visit www.caribbeanposh.com. 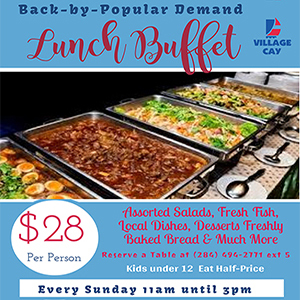 Sponsors for the event include: CCT, National Bank of the Virgin Islands, Bella Blooms, Barnes PR, Island Magic, Premier Dental, Mellow Moods Café, Itiba Beauty, 5 Girls Ltd., JBY, Envy, and the BVI Tourist Board.